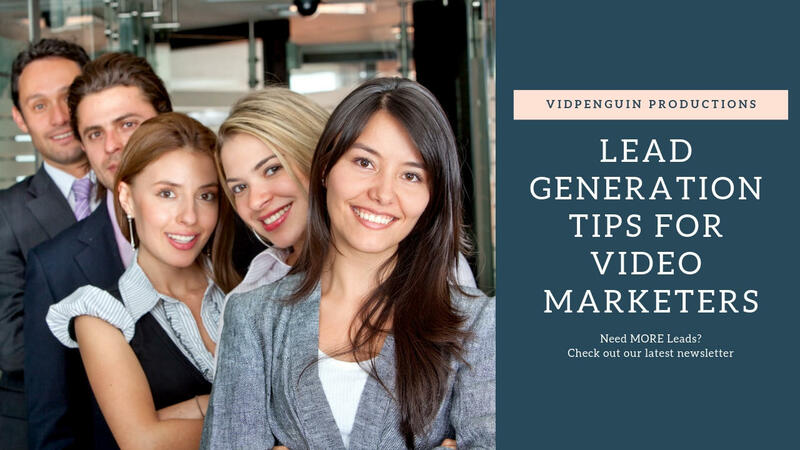 This edition is all about Lead Generation strategies for Video Marketers. 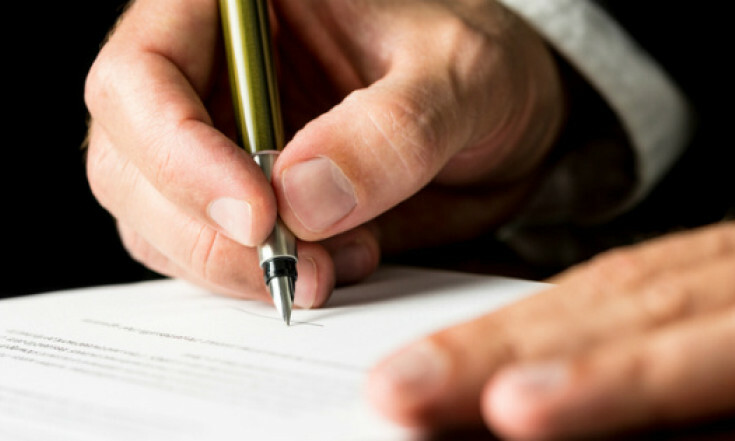 I have included a special report on a 4-step strategyto find and capture new leads for clients. 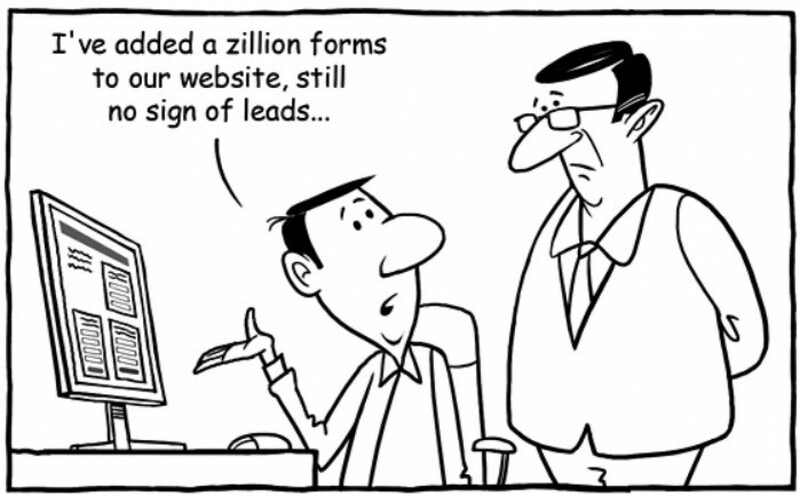 Plus I added several great articles on lead generation for video marketers. 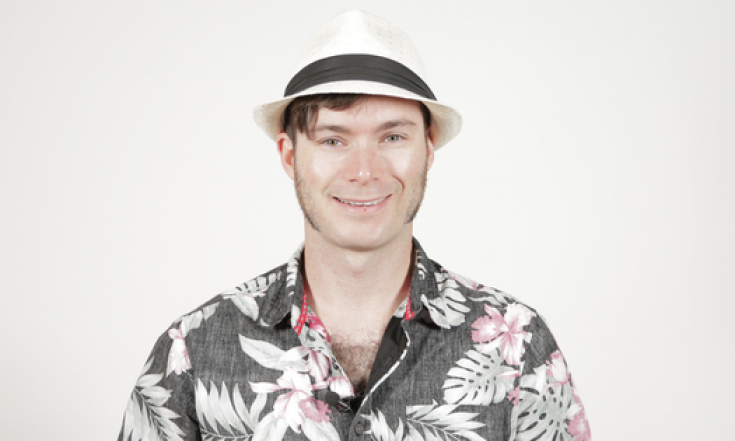 And lastly, I give you my best recommendation on a lead capture system that I use for both affiliate marketing and lead generation. 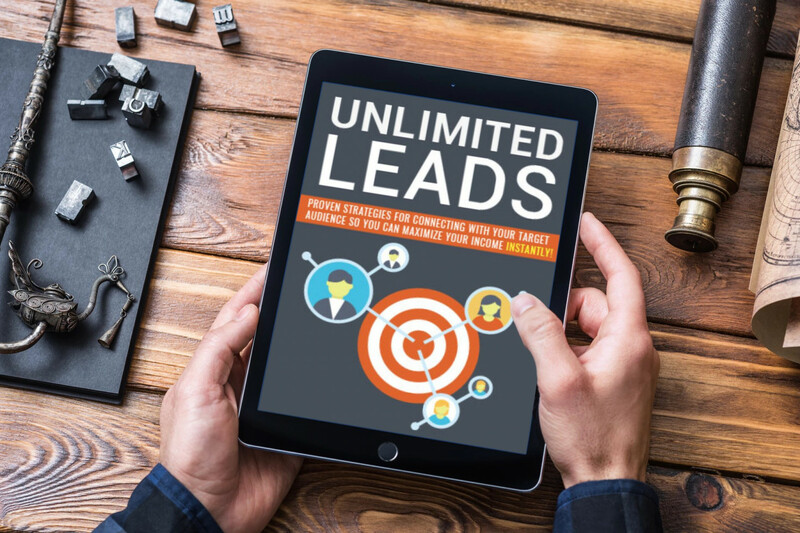 Discover how to build your own Lead Generation System and get unlimited targeted leads for Free! 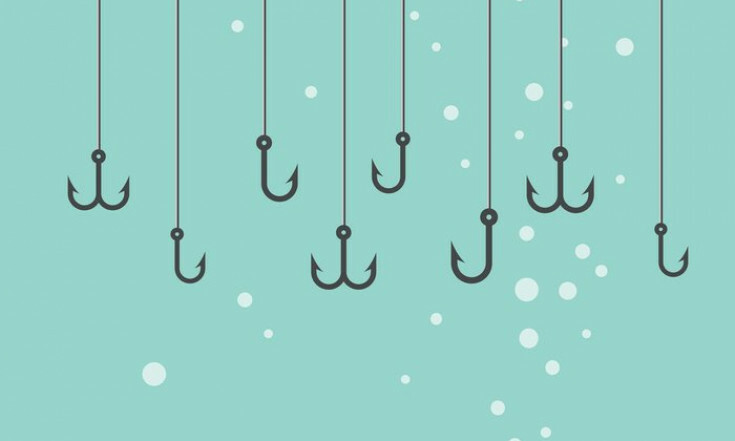 Learn why videos are excellent tools for collecting contact information, and bringing in new leads. Video views don't count. Find out what it takes to create lead generating video, and start turning viewers into customers. 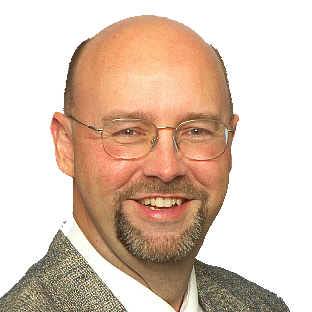 This is one of the best ways to use Lead Magnets and Affiliate Bonuses to build your own lead generation system. 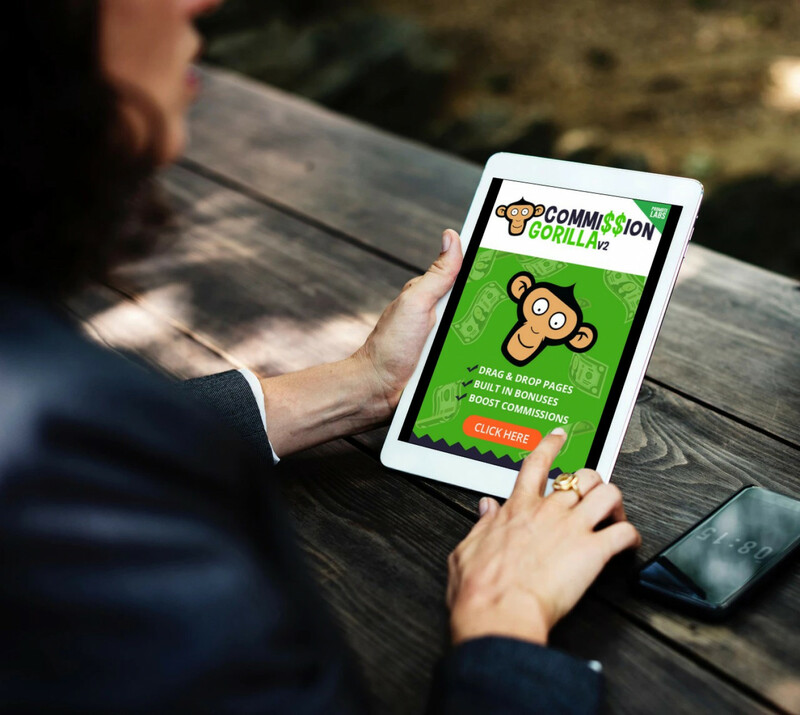 I have been using Commission Gorilla for the last few years and generated five figures from affiliate sales, as well generated 1000's of new leads. The best thing about Commission Gorilla is how easy it is to setup and the free bonuses they include to build your lead magnet offers. And here is one thing that this SAAS based software does that no others do is... It automatically builds your Bonus Page! No need to setup a bonus delivery page. The bonuses are added to the delivery page automatically when you add bonuses to the landing page... Super Simple! 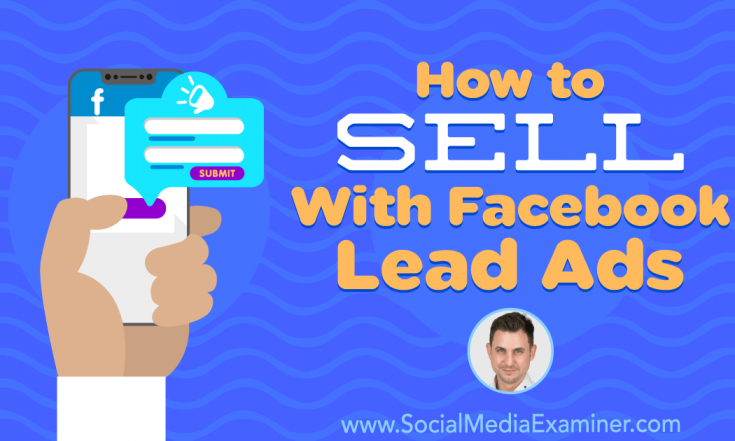 Find out how Facebook lead ads help you have conversations that improve sales, and discover tips for qualifying leads and texting with prospects. 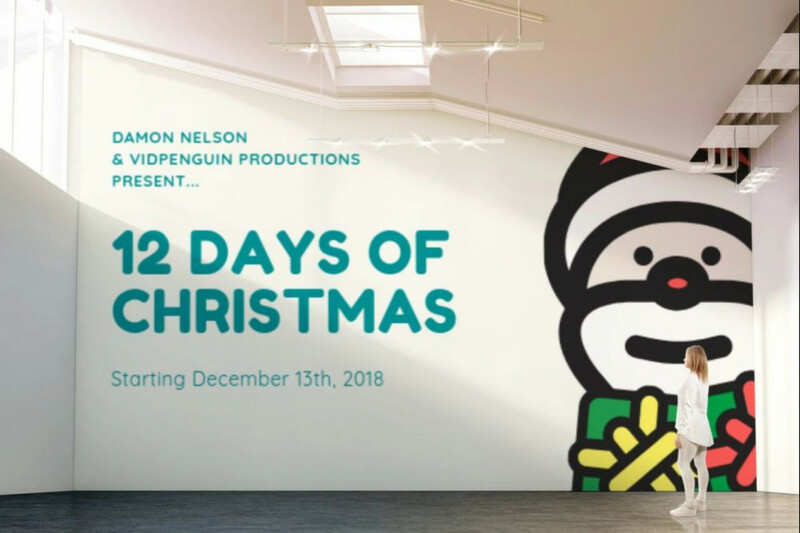 Meet Damon Nelson of VidPenguin Productions: Entrepreneur, business startup specialist, project manager, and Marketing professional. Many hats with one simple goal...make YOU more sales each and every day.